Using Fuel Line as Coolant Line: Worst Idea Since tronc? 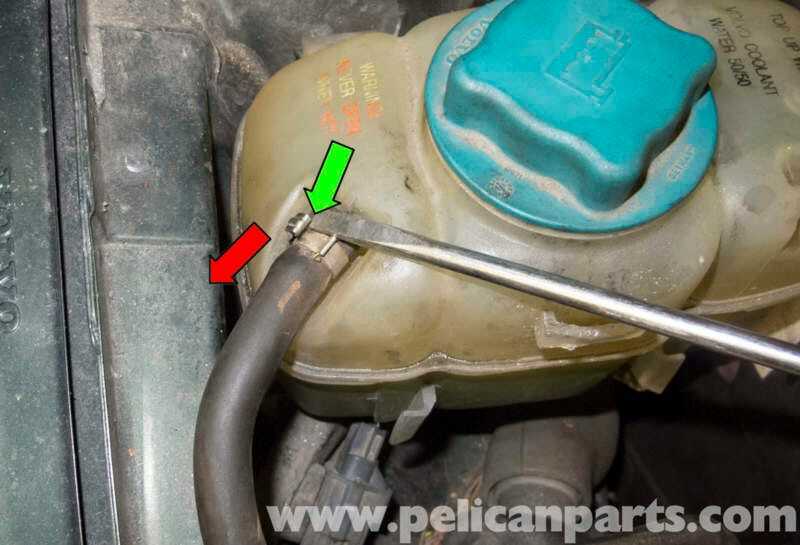 Hear’s the dealio Oppo: I need to replace the coolant line traveling from the top of the expansion tank to the top of the radiator. The line is part Volvo #918376; however Volvo assigns this number to any length of this tubing. I need a 152 cm line; the dealer only has 100 cm. Another parts store has the right size line, but it’s a fuel line. If I use it, even until I can find the coolant line, will everything I know and love die?